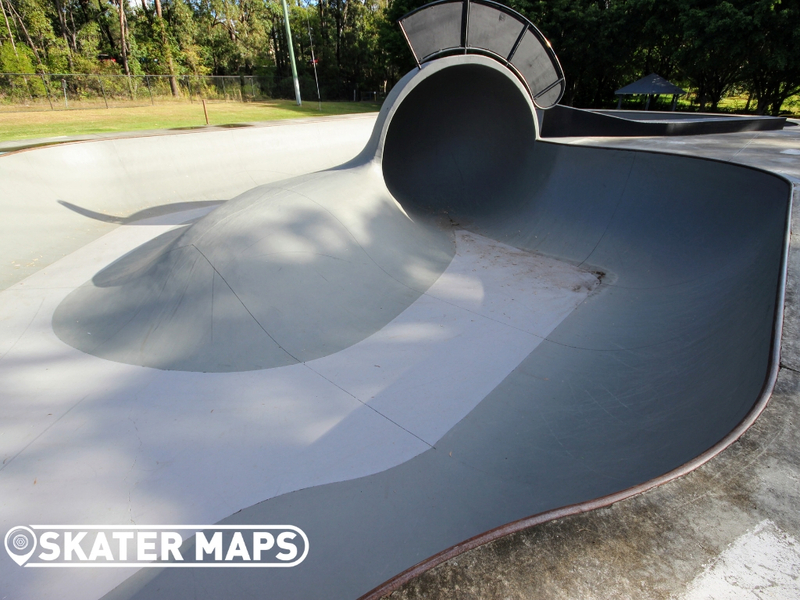 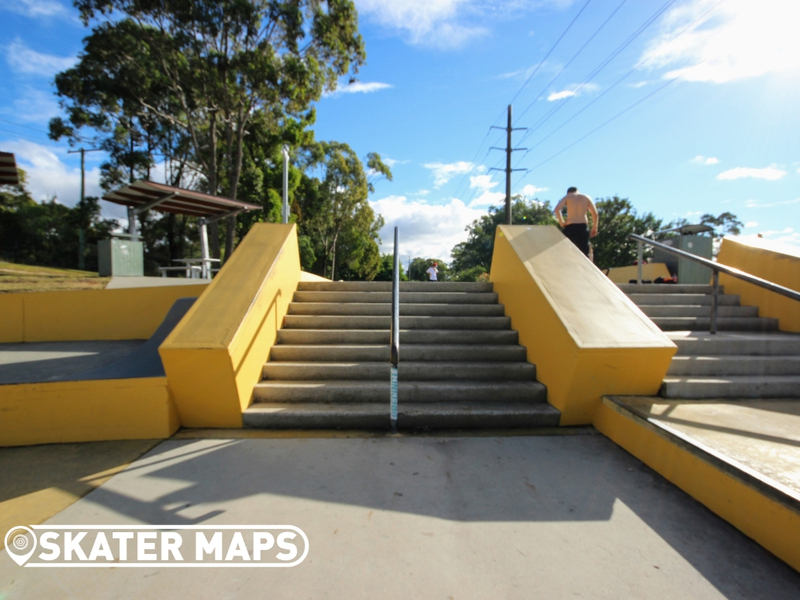 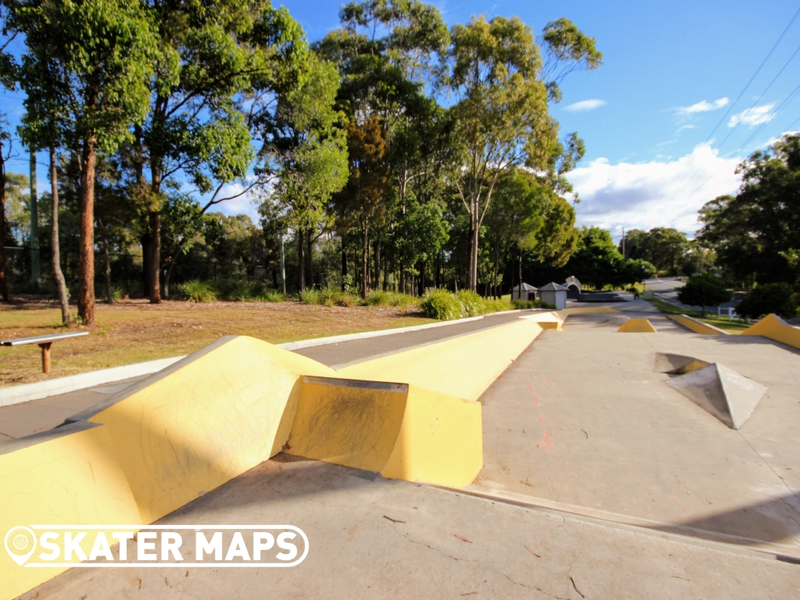 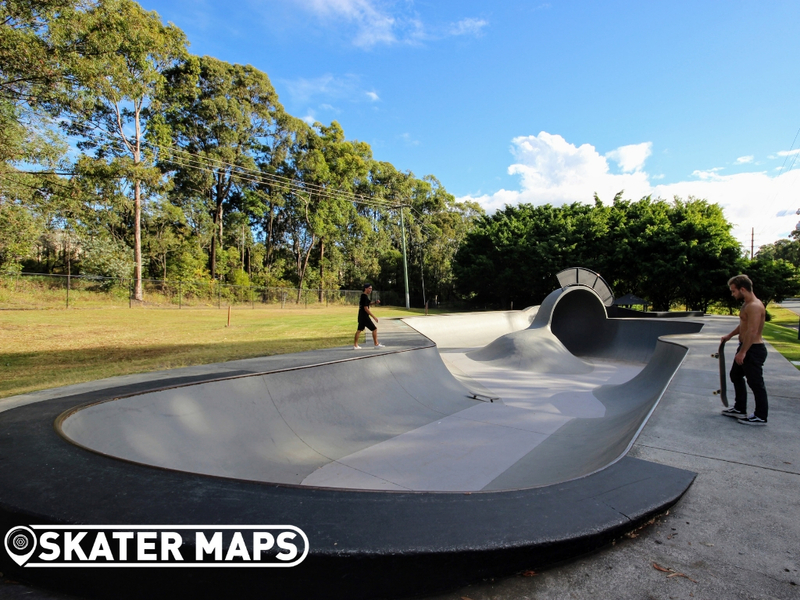 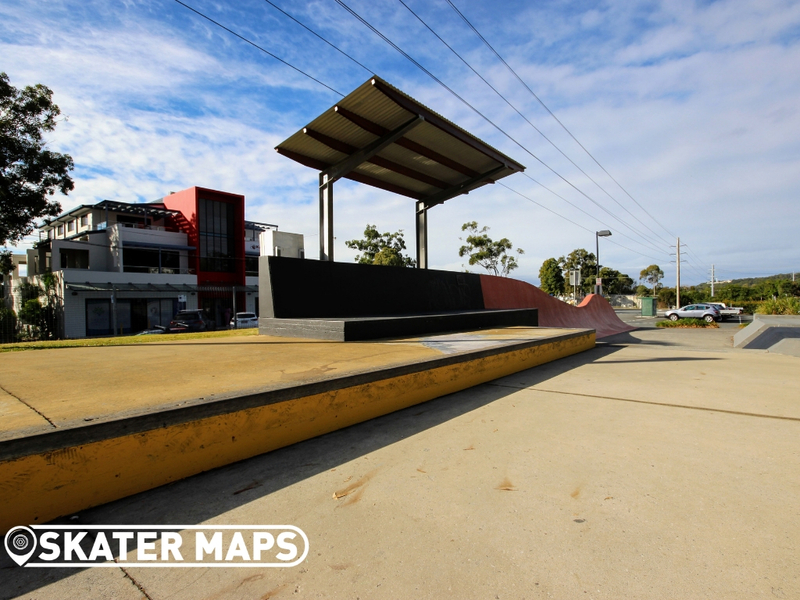 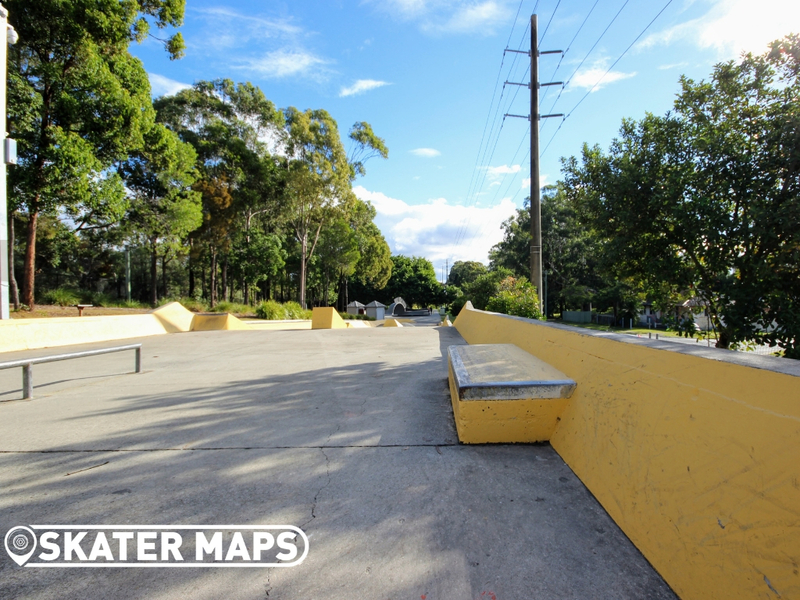 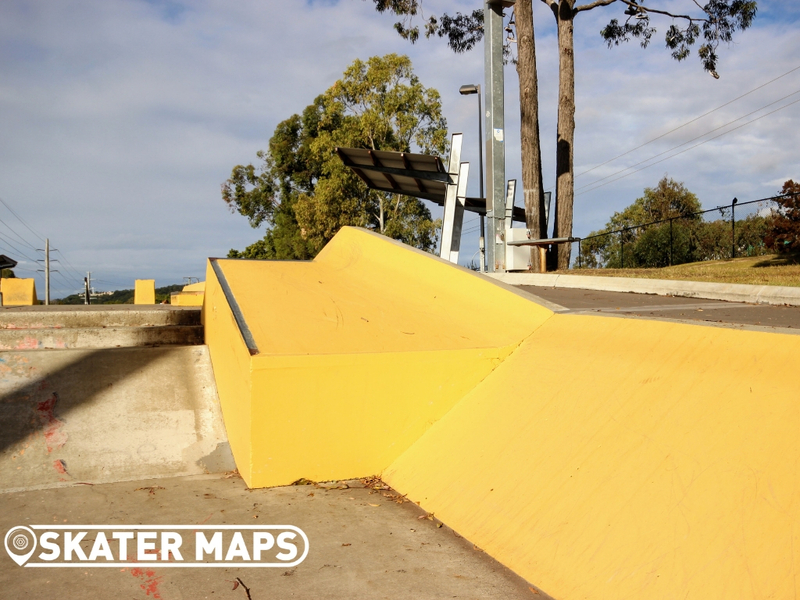 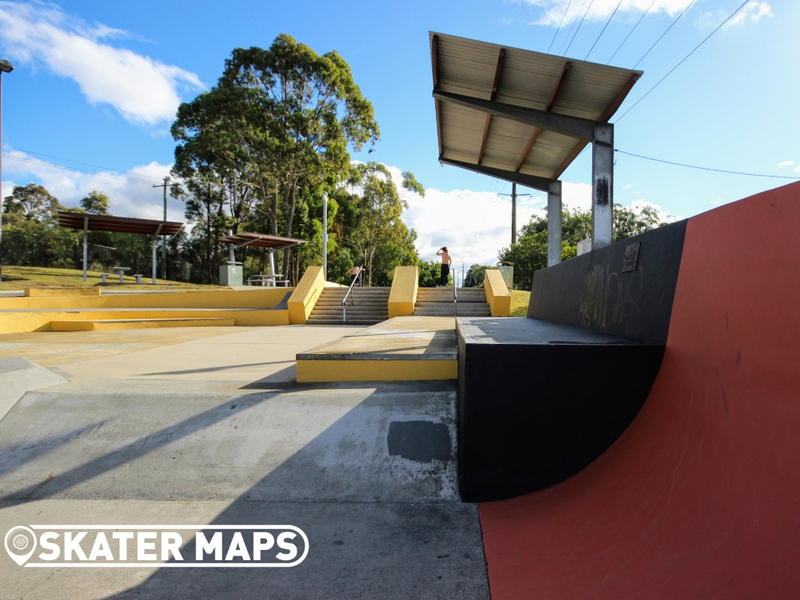 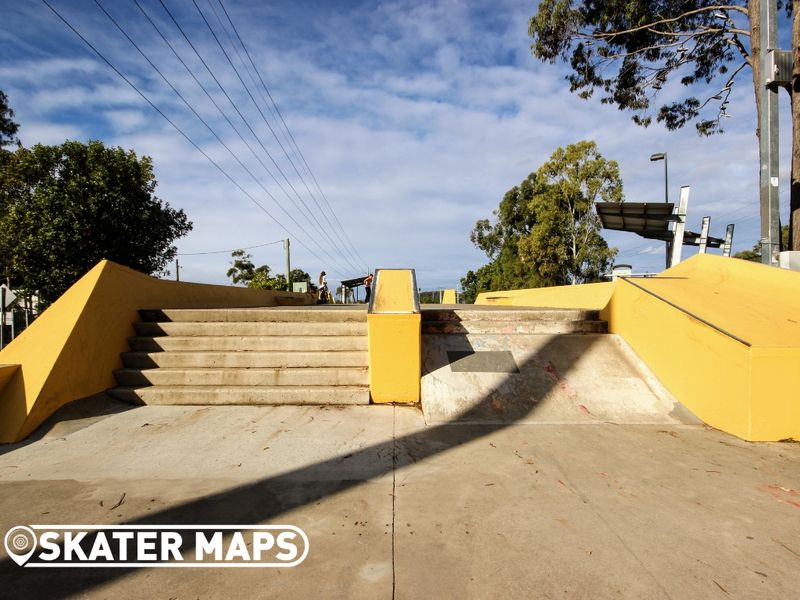 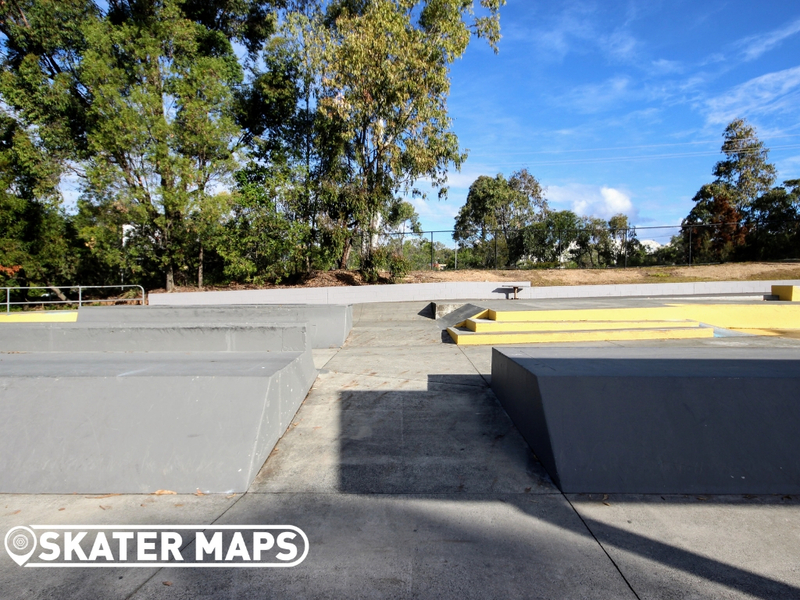 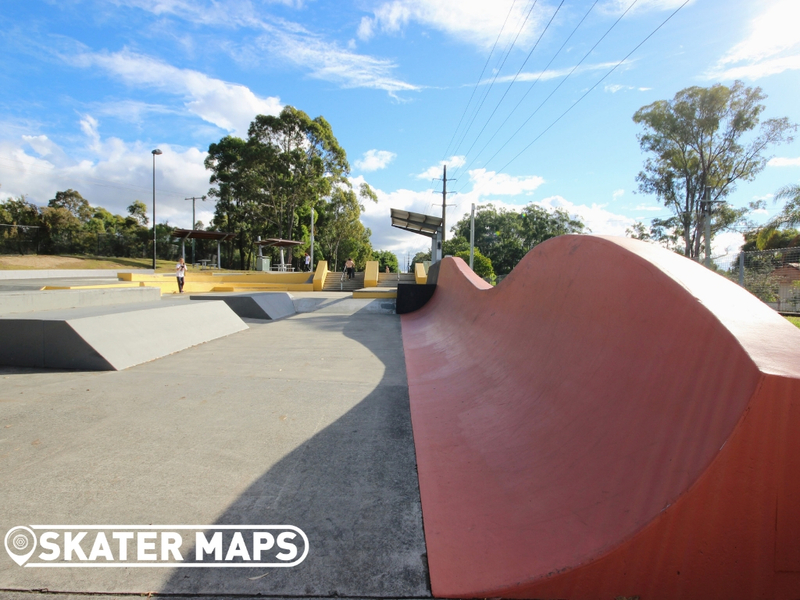 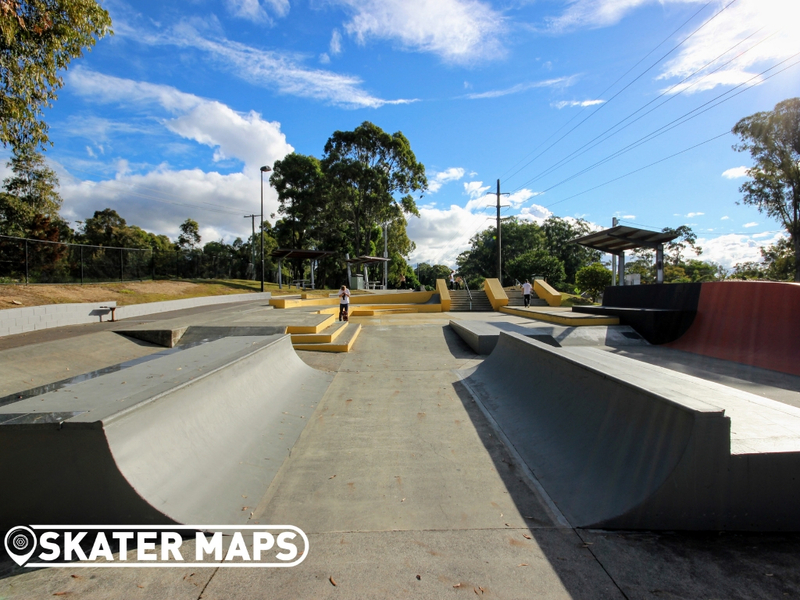 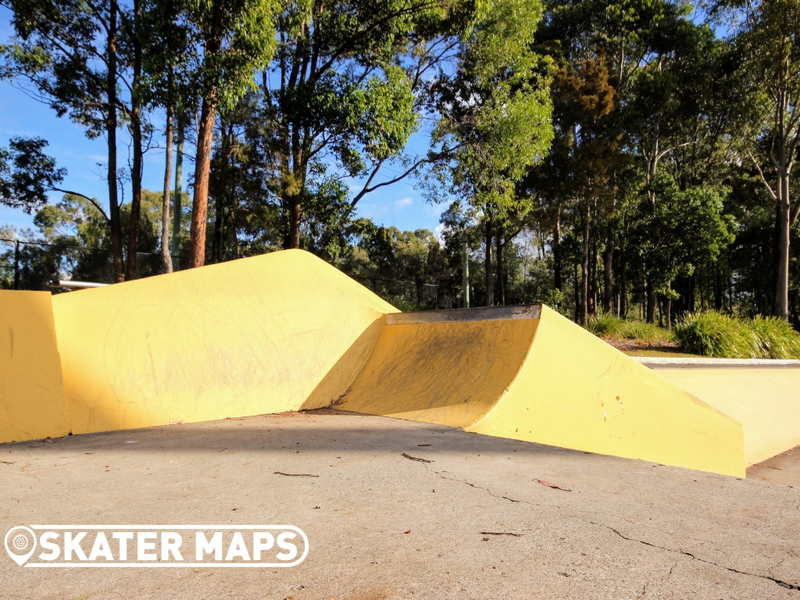 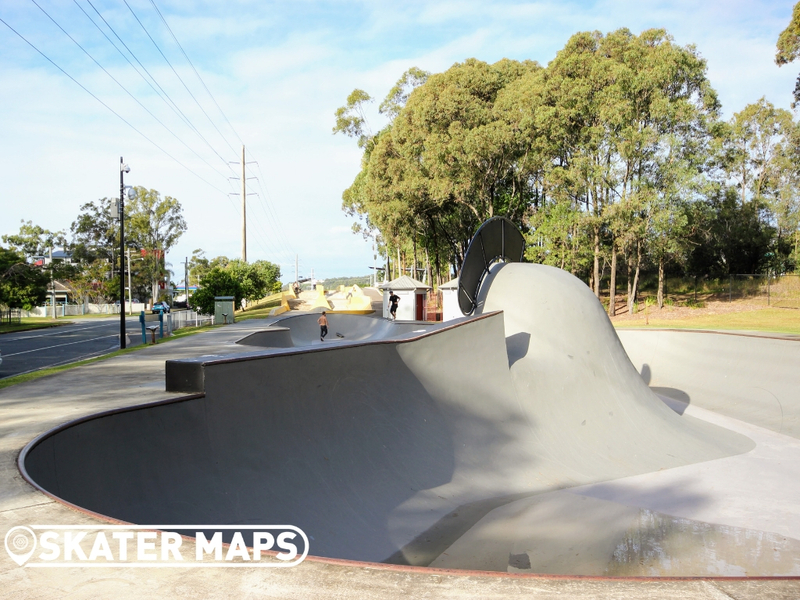 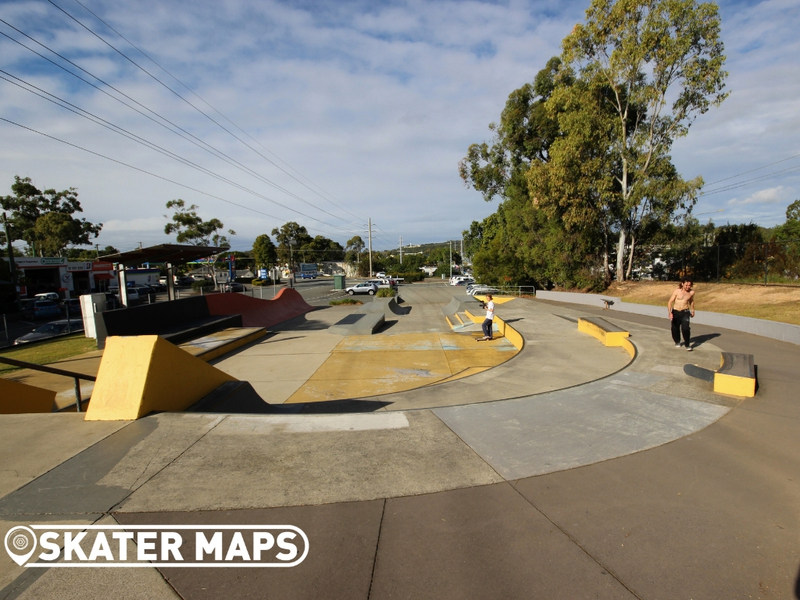 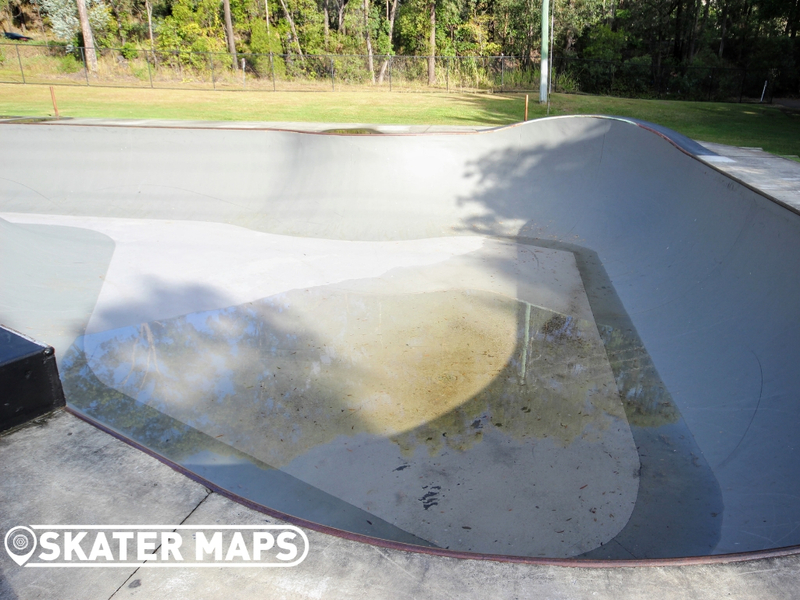 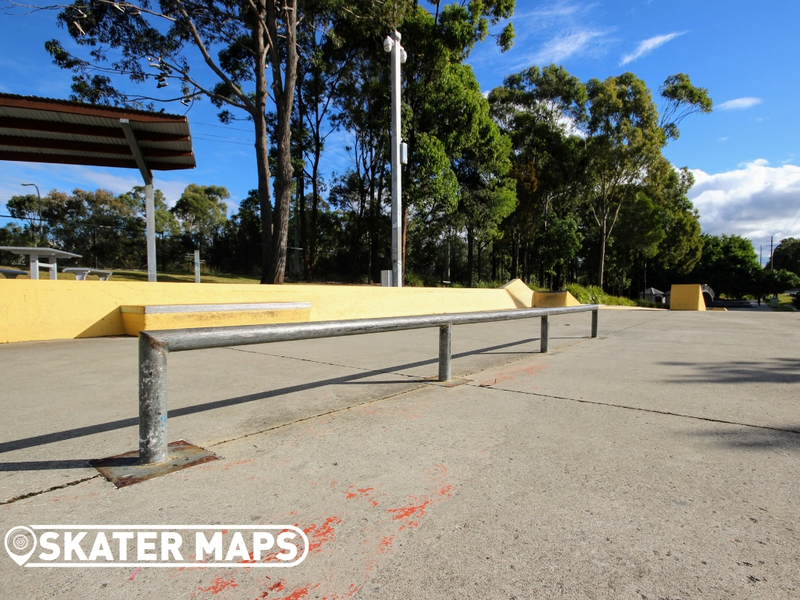 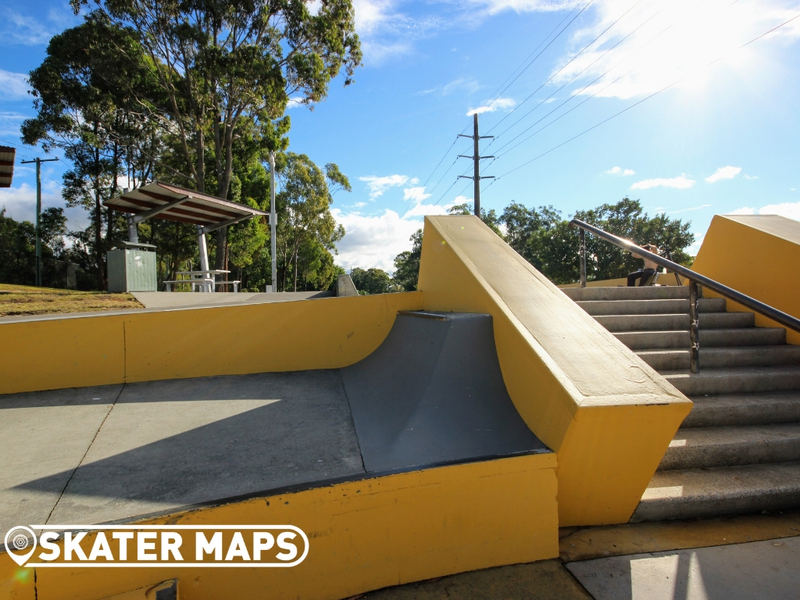 Varsity Skatepark may not be the latest skatepark, but with a number of upgrades over the years it is probably the greatest park to hit the Gold Coast. 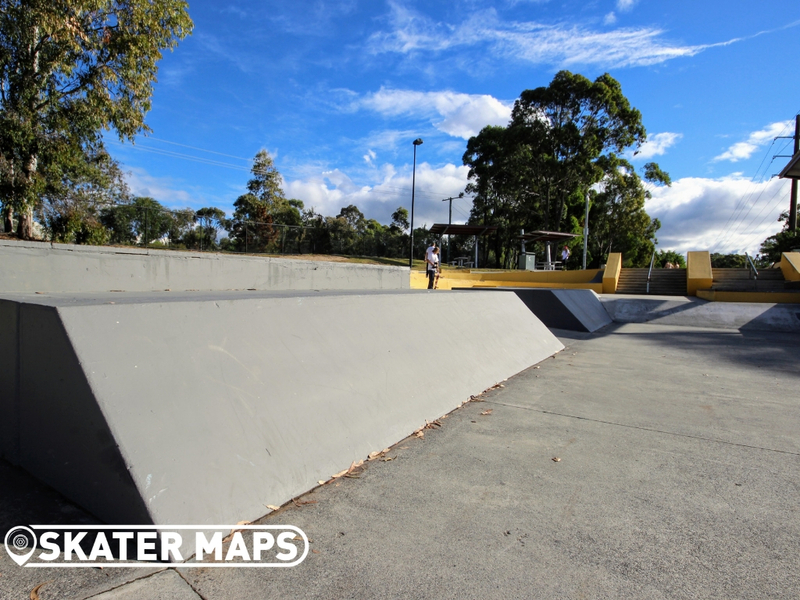 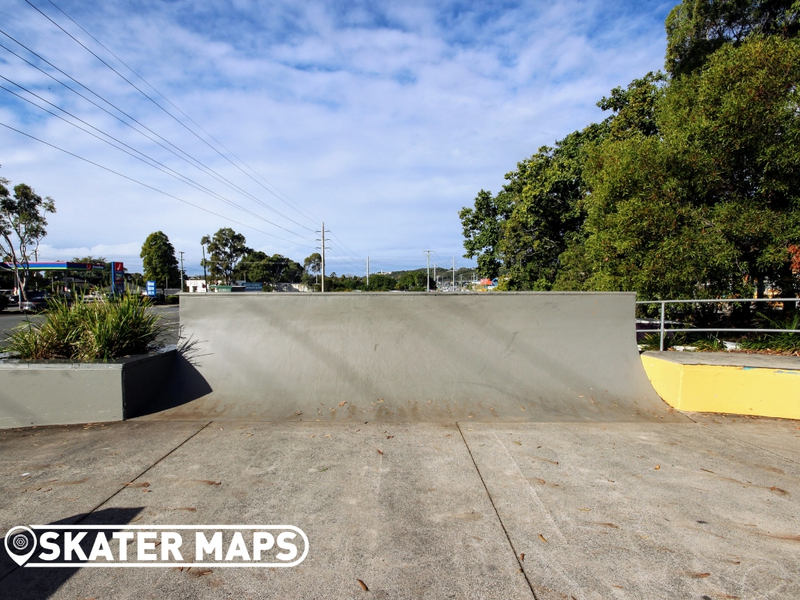 The large concrete skatepark has an ever-expanding street section that is as rad as any that we have come across. 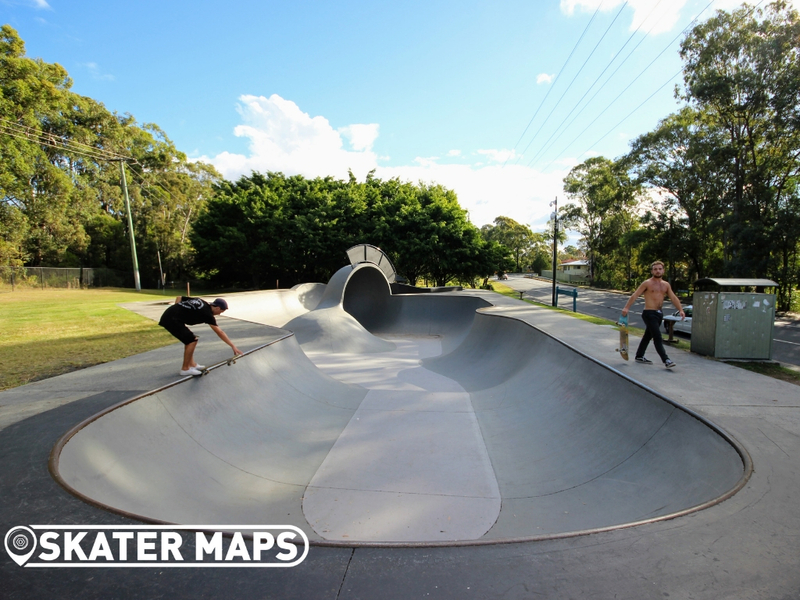 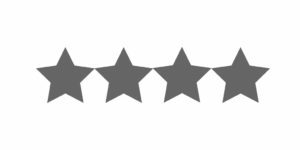 There is also a super fun bowl with humps, hips, extensions more. 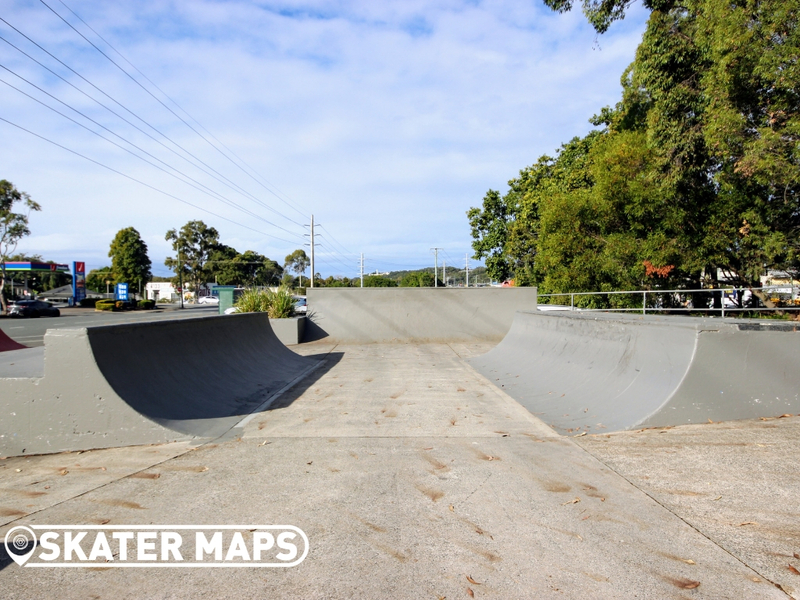 The design and construction of the skatepark are thanks to a collaborative effort from the Gold Coast City Council, Queensland Community Renewal Program and the YouthLinx Program. 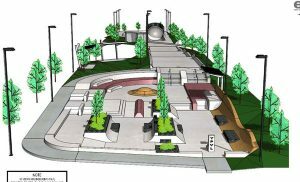 If you like street obstacles to hit or bowls to carve, you are going to love riding new and improved Varsity Skatepark. 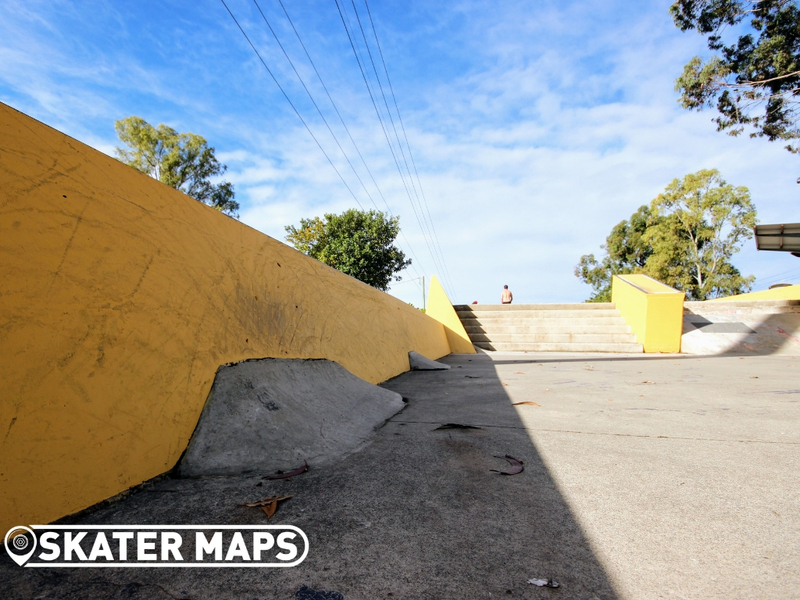 Super sketch! 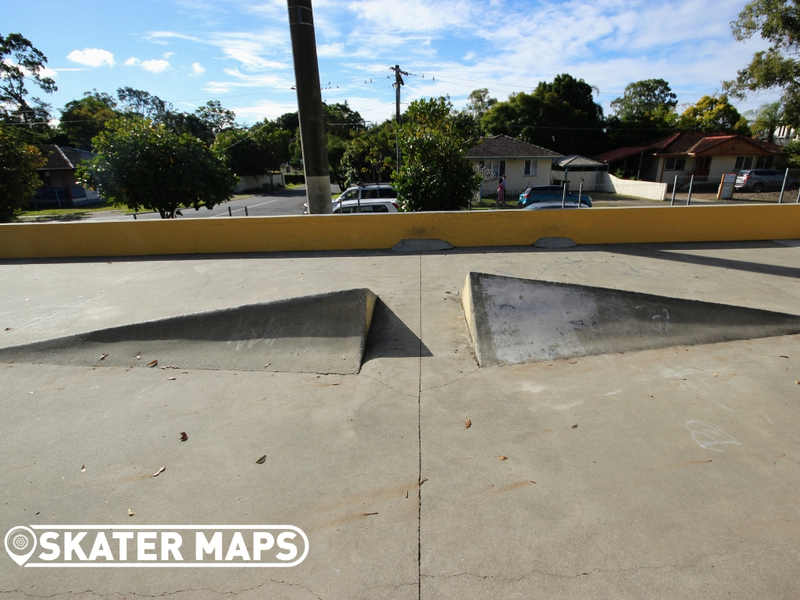 The concrete has seen its time in the sun.